Spanning more than forty-five years, Angling Days is a collection of Robert DeMott’s numerous journal entries, each a small essay in itself, jotted down during the placid moments of fishing in and along the streams and rivers of North America. Through his journaling, DeMott carries on the angling tradition of channeling the tranquility of fly fishing into creative endeavors, whether by painting, sketching, fly tying, or writing. For him, it was writing—something he did whenever he could, whether in the midst of fishing or during a break away from the water. Angling Days is a lifetime of work, a chronicle of what it is to be an angler seeking the most pristine waters and the smartest fish. 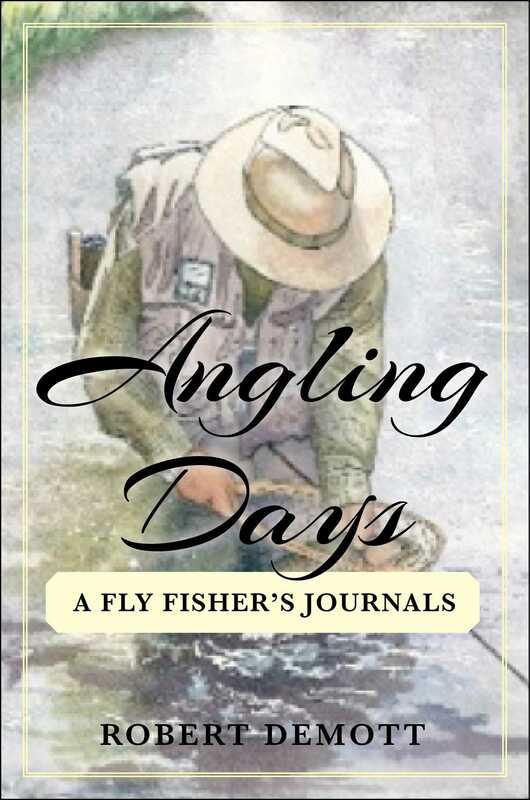 It is a collection of entries and musings in the vein of DeMott’s literary hero, Henry David Thoreau, and promises to shine a new light on the art and joy of fly fishing.